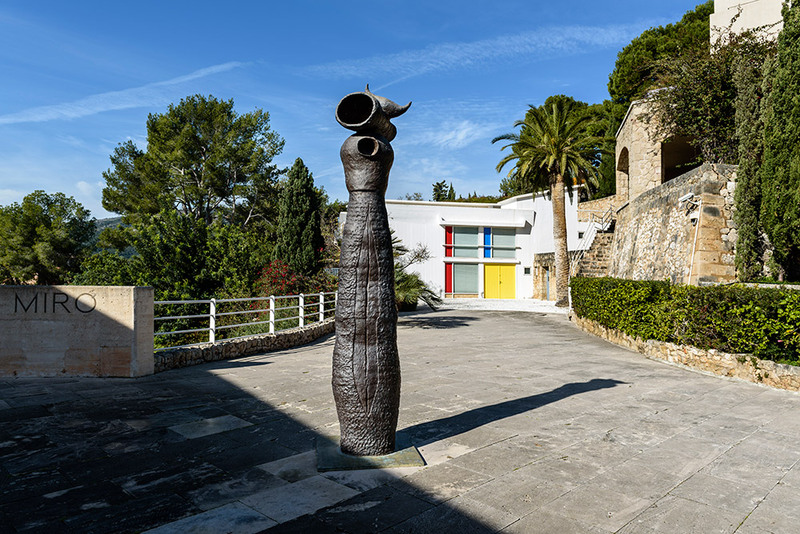 The Fundació Pilar i Joan Miró a Mallorca is a cultural centre based on the art studios that artist Joan Miró bequeathed to the public. 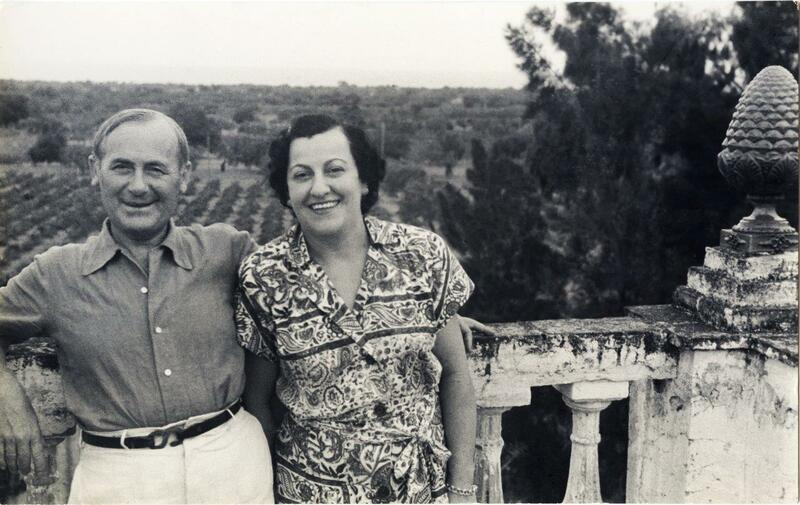 It offers visitors an insight into his artwork and underlying creative process in the place where the artist lived and worked for almost 30 years. 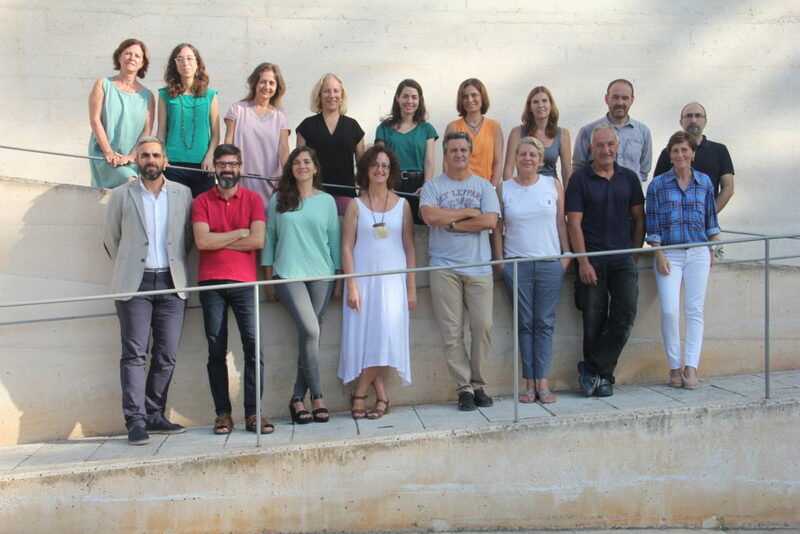 The Fundació aims to offer an interdisciplinary public service with a view to promoting knowledge, social links and participation, both at a local and international level. 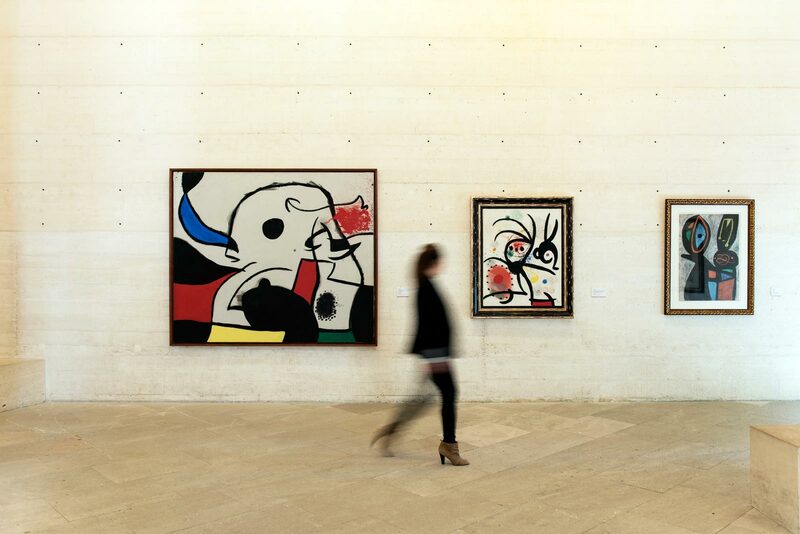 It is a centre for contemporary artistic creation and for reflection on subjects associated with Joan Miró’s work. 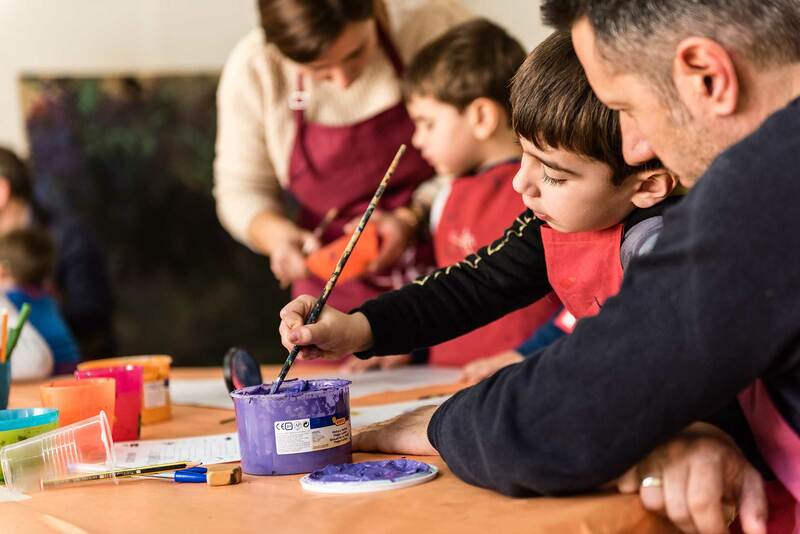 Join us in our activities!